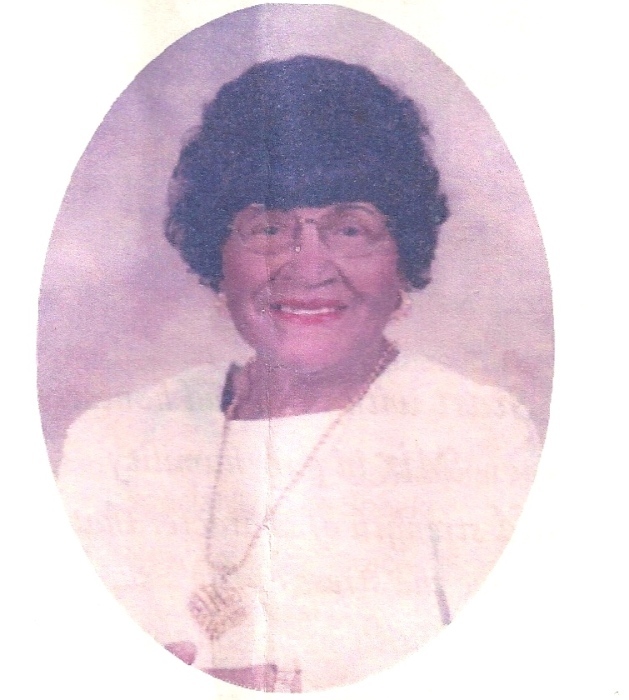 Obituary for Annie Grace Faison | Worley Funeral Home, Inc.
Mrs. Annie Grace Faison, 103, of 180 Southwood Drive, Clinton, NC, passed away Tuesday, October 30, 2018 at Southwood Nursing and Rehabilitation Center, Clinton, NC. The funeral service will be held at 11am, Friday, November 9, 2018 at First Baptist Church, Clinton, NC with Rev. Leonard Henry officiating. Mrs. Faison is survived by a GRAND DAUGHTER-Coryndi McFadden, nieces and nephews.